Missy's Portraits specializes in painting portraits of babies, children, families and pets. 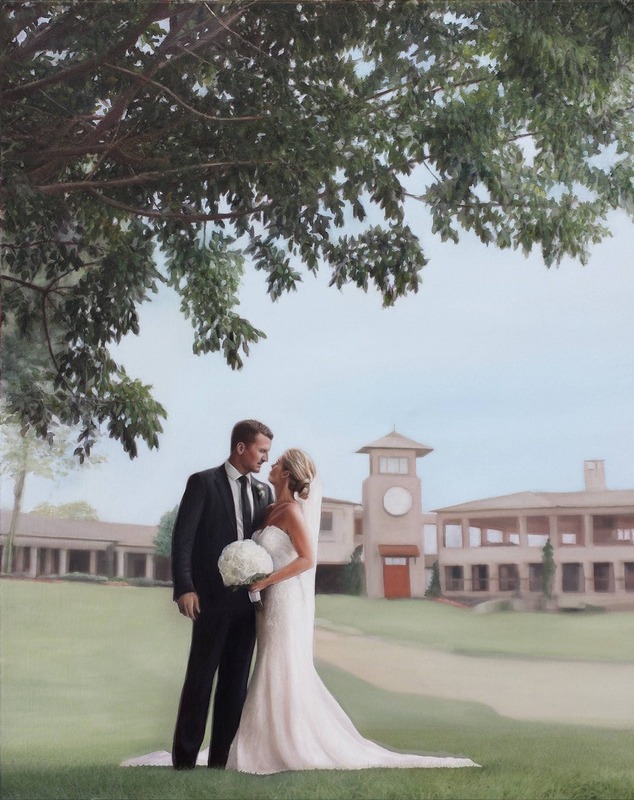 Capture your most special moments by turning them into beautiful hand painted portraits. Portraits also make unique and wonderful gifts for friends and family.